Snapchat is growing up. The company announced on Thursday that it was adding chat and video features to its incredibly popular ephemeral photo-sharing app. Mobile messaging has become big business. In February, Facebook bought WhatsApp, which boasts more than 450 million users, for $19 billion. Facebook also reportedly tried to buy Snapchat in November for $3 billion -- the deal, obviously, did not happen. Now Snapchat looks like it could compete with WhatsApp, not to mention a host of ephemeral messaging apps like Confide and Wickr that popped up to cater to adults wary of an app with a reputation of being for sexting teens. The new chat feature is pretty easy to access. Users simply swipe right on someone’s username in their inbox to start a conversation. Before, Snapchat users could only send text in the form of captions on photos, resulting in a lot of terrible pictures being sent for the sake of the messages that accompanied them. Now, conversations don’t look much different from those in other mobile messaging apps like WhatsApp and GroupMe, except these ones disappear after they take place. 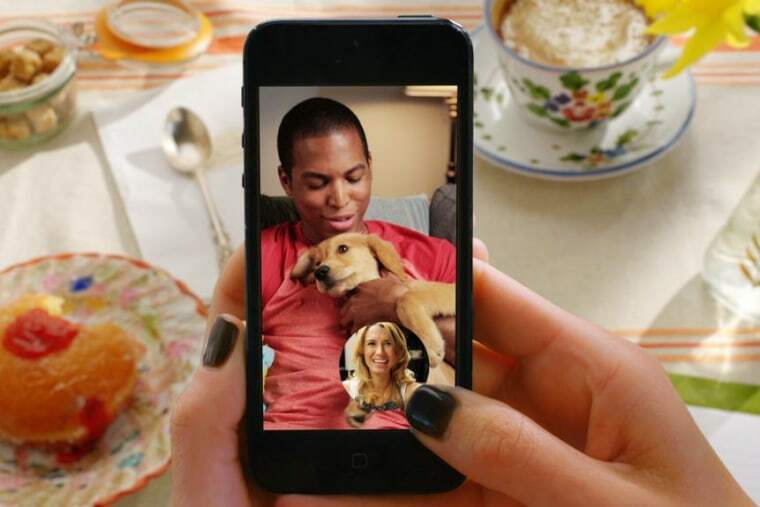 Snapchat is also taking on like Apple’s FaceTime and Skype by introducing video-chatting. In an attempt to create more spontaneous, natural face-to-face conversations, video calls can only be initiated when a button on the bottom of the screen turns blue, which indicates that someone is actively looking at messages on Snapchat. There are a lot of jokes about Snapchat being the sexting app of choice. But it's no niche product -- lots of young people use it, constantly. The majority of its users, CEO Evan Spiegel said last year, are people between the ages of 13 and 25 years old, a coveted demographic among advertisers. (Many brands maintain their own Snapchat accounts). At least 9 percent of smartphones in America have Snapchat installed on them, according to a Pew Research Center study from October. Snapchat might not be taken seriously by everyone, but that stat will definitely make WhatsApp and other competitors pay attention.